Do you suffer from poor memory, poor sleep, poor concentration or brain fog? Do you have anxiety, depression, ADHD, autism, Alzheimer's, bi-polar disorder? You could be experiencing part of an epidemic of broken brains. 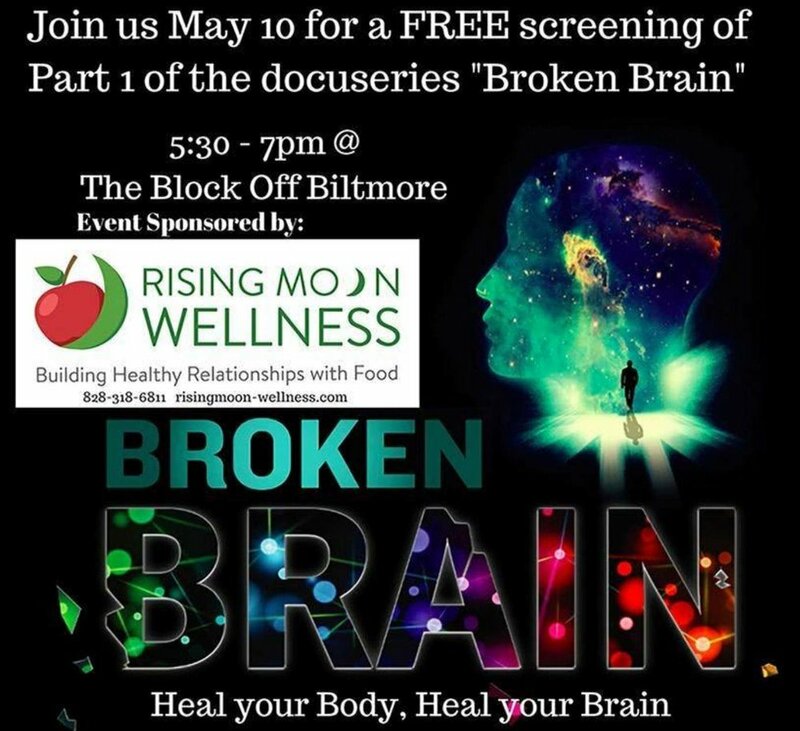 Join us for part 1 of the docuseries Broken Brain and learn about the importance of keeping your brain healthy.